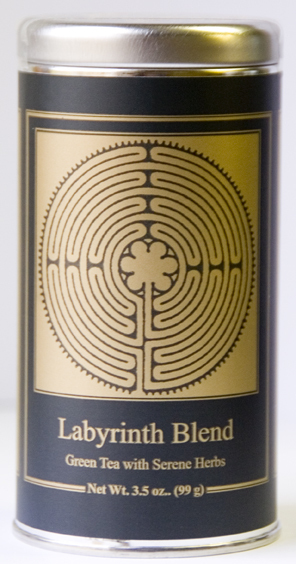 The practice of labyrinth walking, like the ancient art of Hindu Ayurvedic medicine and the Japanese tea ceremony, integrates the body with the mind and the mind with the spirit. 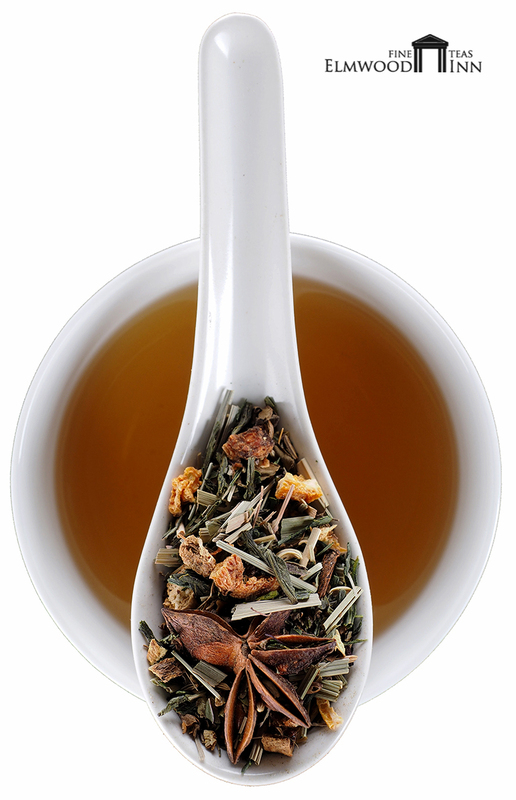 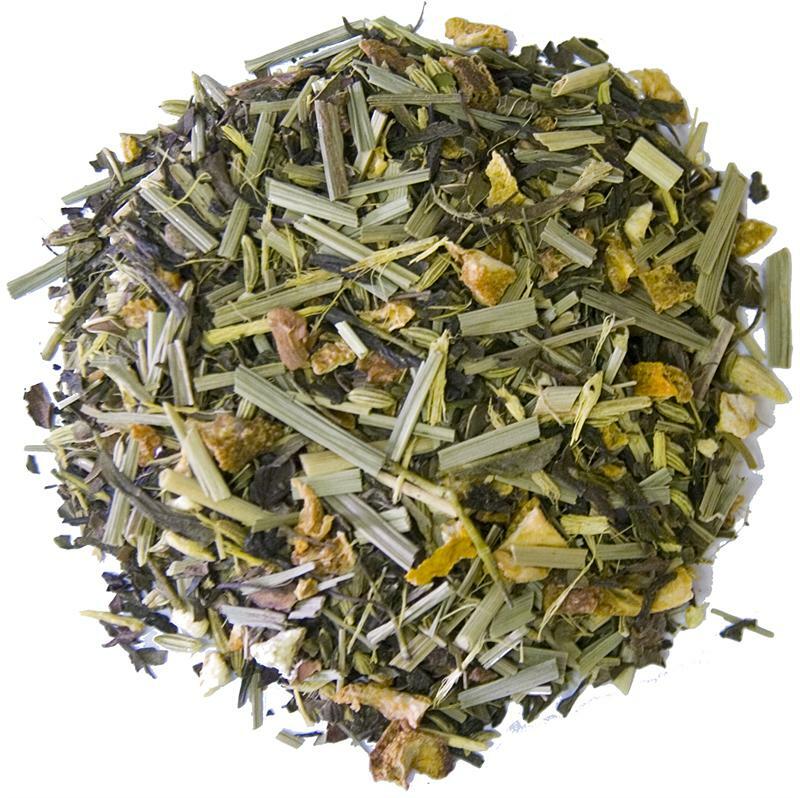 This soothing blend contains Japanese sencha green tea, tulsi (holy basil), saffron, fennel, licorice, star anise, orange peel, peppermint, and lemongrass. Dosha: Shanti. Very low in caffeine - 15 mg per cup.